Compromising on the quality of parts means sacrificing performance and the manufacturer’s guarantee. Freightliner and Detroit’s original parts are specifically designed and fabricated for your vehicle with top quality materials for maximum durability. 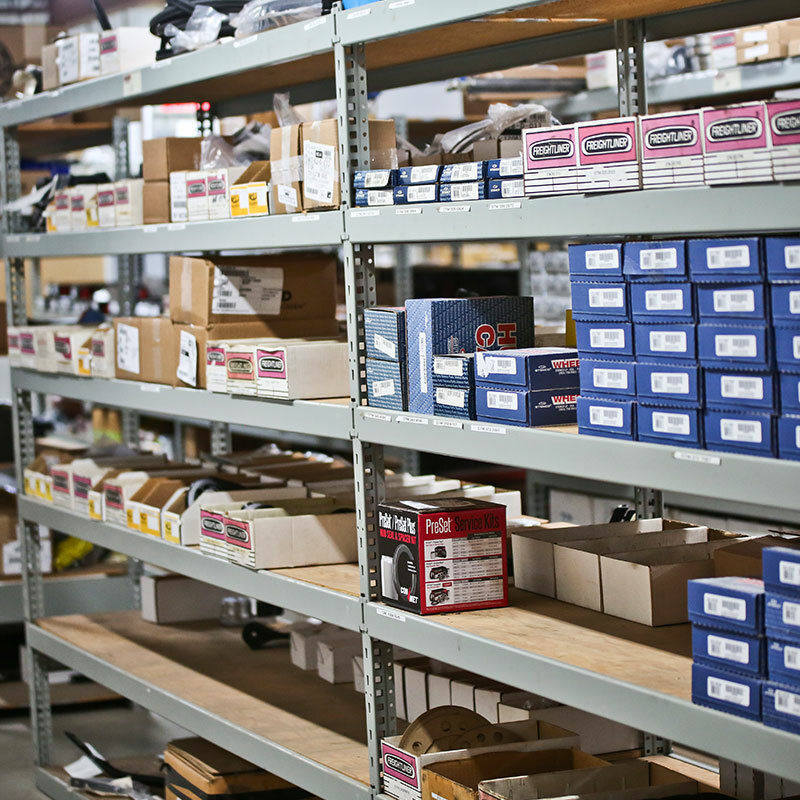 The success of your business relies on accessing the parts you need, wherever and whenever you need them. Available at Camions Freightliner Trois-Rivières, all Alliance parts meet or exceed the specifications of original manufacturers. Including a guarantee throughout North America with unlimited mileage/year, Alliance is simply the best value for your money! 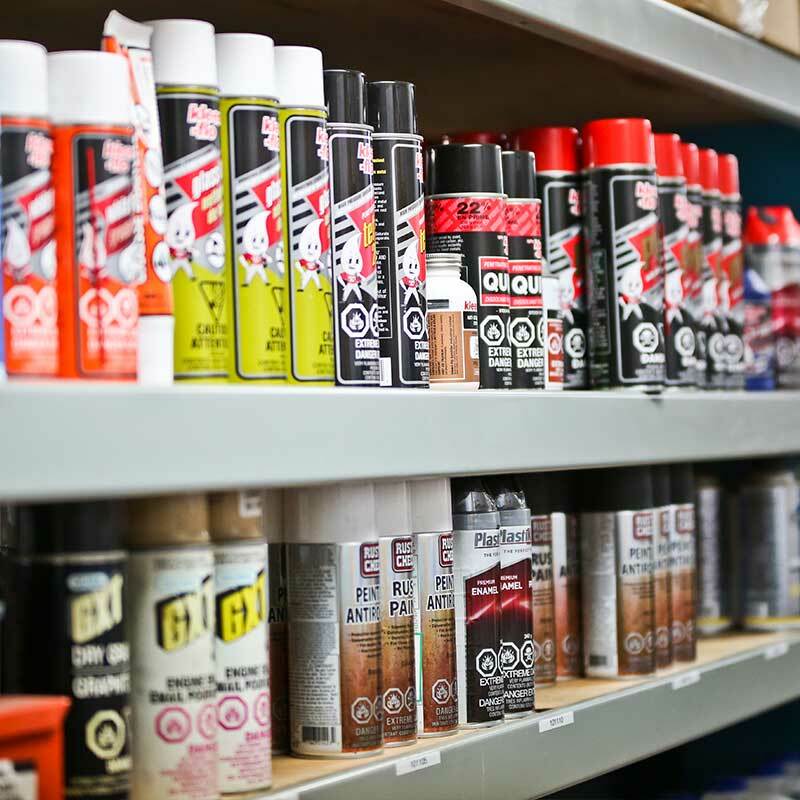 From a simple windshield wiper to air bags, or even a transmission or an engine, our inventory holds everything you need. Don’t hesitate to contact our highly qualified and trained team that will certainly fulfill your needs in a timely fashion.